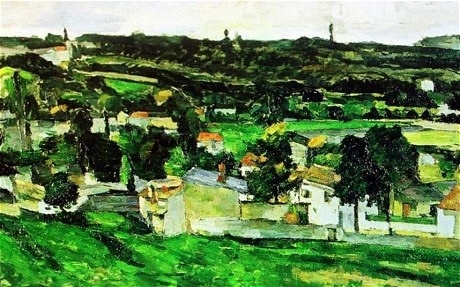 As Oxford’s revellers were welcoming in the Millenium, a criminal used the opportunity to break into the city’s Ashmolean Museum and steal Cezanne’s painting, View of Auvers-sur-Oise. The painting is still unlocated, although no public reward has been offered for information. 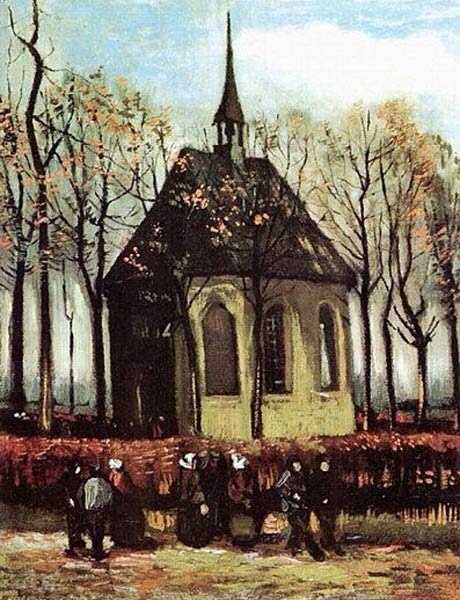 This painting is one of two stolen from the Vincent van Gogh Museum in Amsterdam in December 2002. Two thieves broke into the building through the roof, and managed to steal Congregation Leaving the Reformed Church in Neunen and View of the Sea at Scheveningen in just a few minutes. Together, the works are thought to be worth £25 million. Although Dutch police convicted two men a year later, the paintings remain unrecovered. 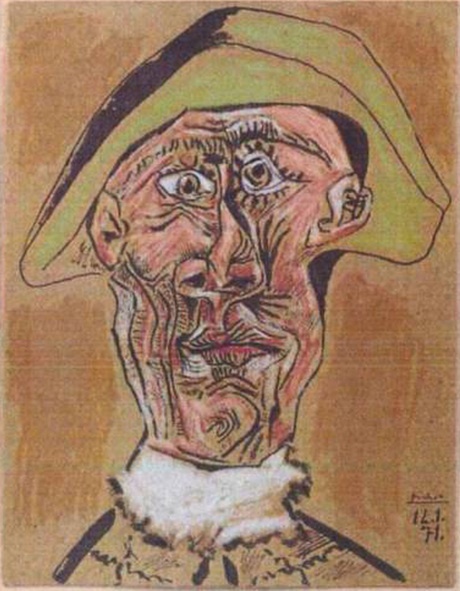 This 1971 piece by Picasso was taken in the aforementioned Dutch Kunsthal Gallery theft. It has not yet revealed if the remains of the painting have been found in the ashes. Reward offered: Undisclosed – although one million Belgian francs (£21,300) were demanded as a ransom. 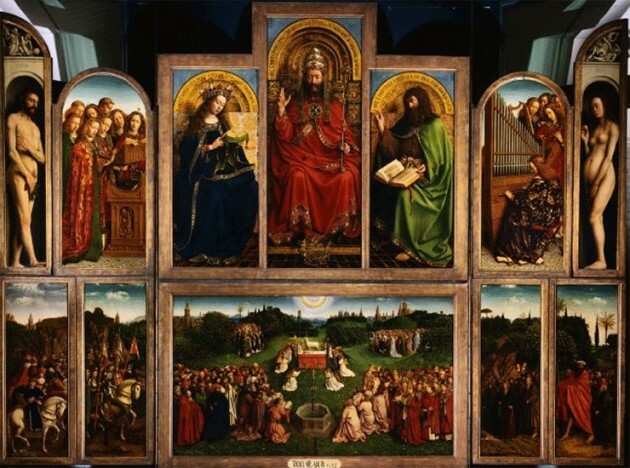 This painting was part of the Ghent Altarpiece at the Belgian city’s Saint Bavo Cathedral. It was carefully removed from its panels during the night in April 1934 and replaced with a note: “Taken from Germany by the Treaty of Versaille”. A ransom was demanded but the Bishop of Ghent refused to pay it, although further negotations were made through letters later in 1934. When the thief was on his deathbed a few weeks later, he insisted that he would take the secret of the masterpiece’s location to his grave. 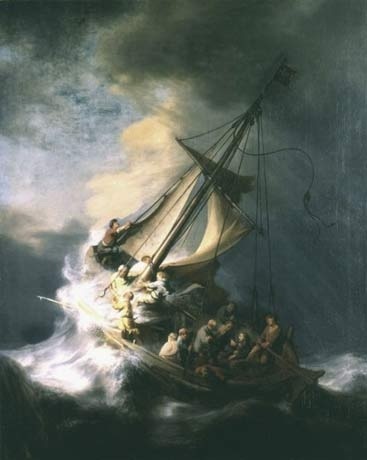 The Storm of the Sea of Galilee was one of the 13 artworks taken from Boston’s Isabella Stewart Gardner Museum in America’s biggest art theft. More than 20 years later, the FBI’s investigation into the crime is still open, with a $5 million reward on offer for information leading to finding the paintings in good condition. A pair of thieves stole the art after posing as police officers and museum guards allowed them entry. They managed to handcuff both guards on duty and trapped them in the basement while they robbed the gallery. Unfortunately, it’s fairly conclusive that this Picasso is unlikely to re-emerge. Shortly after it was stolen from the Musée d’Art Moderne de la Ville de Paris. According to the thief, he threw it in a bin which was emptied before authorities learned of its contents. One of the oddest art thefts in history took place in Paris, France around 7:00 AM on 20 May, 2010. 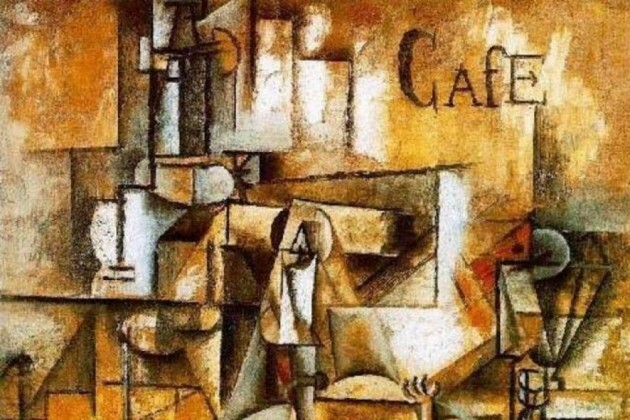 Pablo Picasso’s 1911 masterpiece “Le pigeon aux petits pois” (The Pigeon with Green Peas) was one of five paintings, estimated at a total value of about €100 million, stolen from the Musée d’Art Moderne de la Ville de Paris. Only a single smashed window and a broken padlock were found at the scene of the crime. The thief had the dexterity to carefully and quickly remove the paintings from their frames rather than using a knife to cut them out. Security footage revealed that the burglary was a one man job rather than a team of thieves. A man said to be the lone thief was found and convicted in 2011, and subsequently claimed he had panicked and thrown the painting in the garbage shortly after stealing it. Many people have expressed doubts over the thief’s story and as of today the painting is still nowhere to be found.